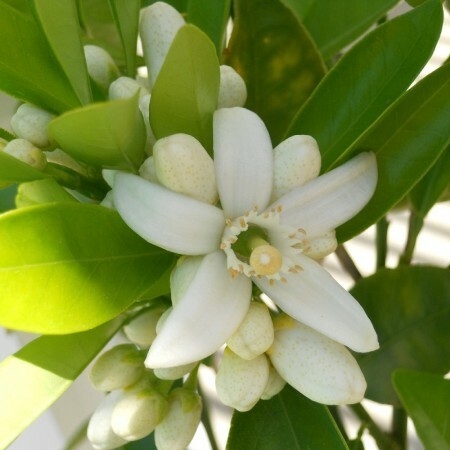 Neroli is fragrant orange blossom scent and orange are valued for their strong vital fragrance. 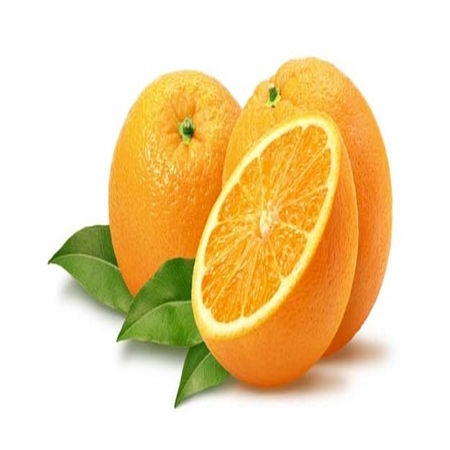 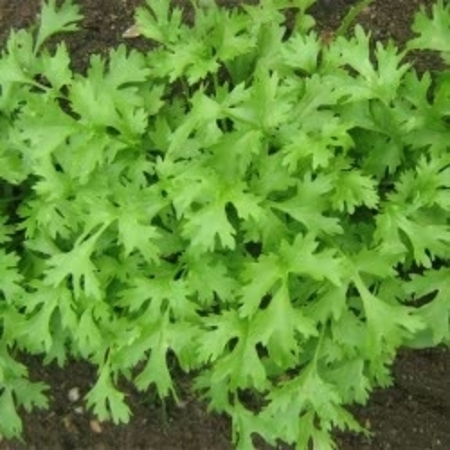 Oranges can grow to a height of 8 to 9 m you can also see Petitgrain and Bergamot tree, and their flower are white with yellow sprinkles its look so cute. 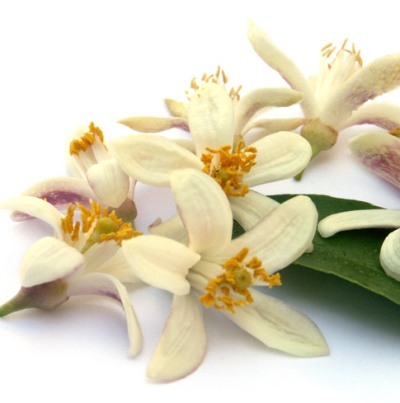 Flowers are Steam Distilled then got Neroli essential oil. 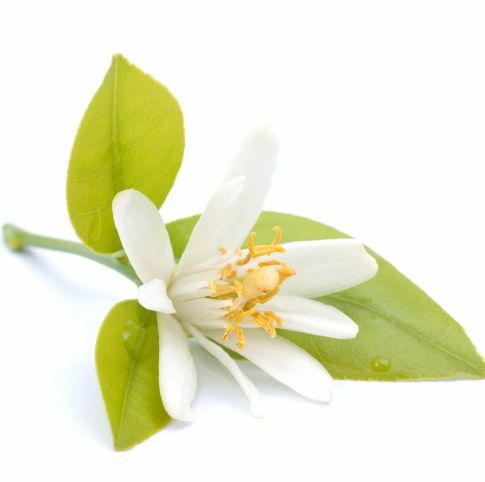 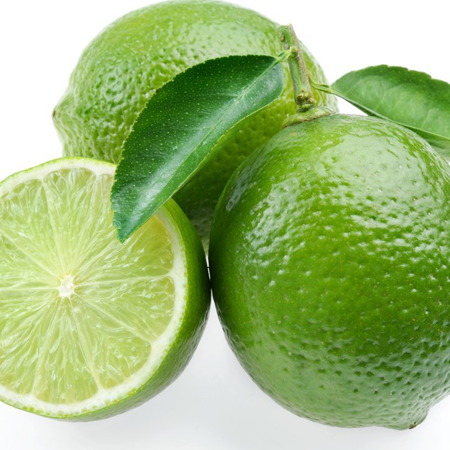 Neroli oil is middle note with a medium aroma; also work as a deodorant to drive away foul odors. 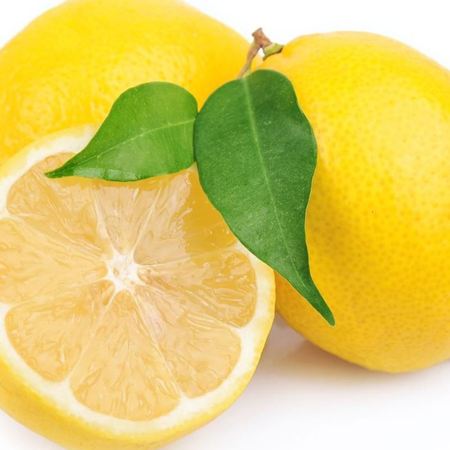 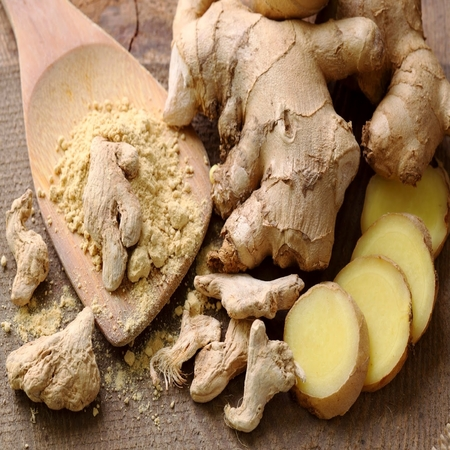 When apply on the body as a perfume, or sprayed as an air freshener or diffused via a vaporizer in a room, it can also helps kill germs and toxins. 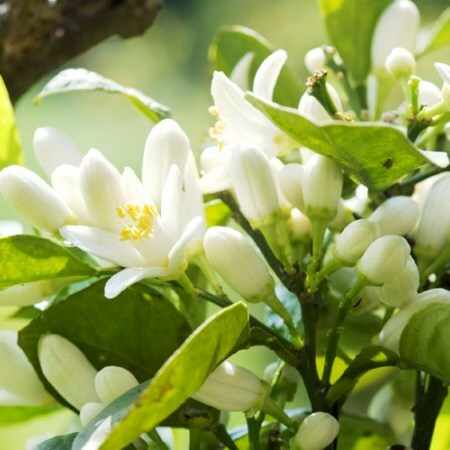 Boelens & Boelens also analyzed a Tunisian neroli oil, and found no significant differences between this and the ranges given above for Spanish neroli. 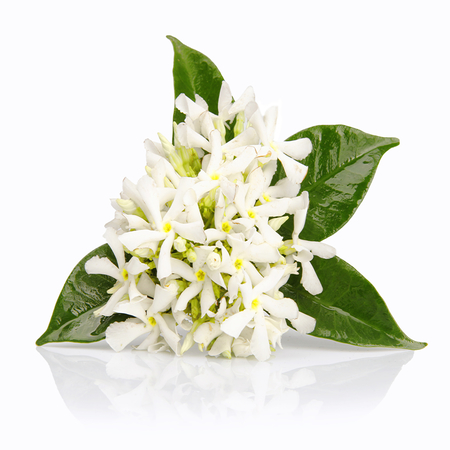 See Orange flower for the equivalent absolute of this flower oil.